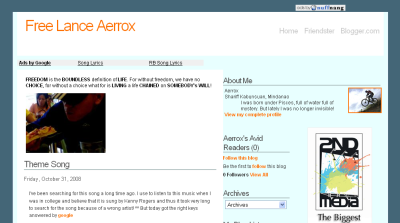 Aerrox. Shariff Kabunsuan, Mindanao. I was born under Pisces, full of water full of mystery. But lately I was no longer invisible!